ElConQore is a coremod/library I use for all my other mods, because it adds a lot of commonly used functions/classes. Just put this mod in your mods folder after you installed MinecraftForge. 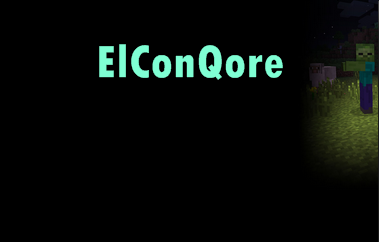 Want to use ElConQore? Take a look on my GitHub, there are examples and guides on how to use this mod/library.